Price includes: e-Residency card, state fee for company formation, first year registered office, legal contact person, assistance with IBAN opening. Company incorporation in Latvia with physical presence in Riga. Price includes first year registered office, document preparation, notary fee, state fee for company incorporation, IBAN opening assistance. Price includes all items from both cyrptocurrency company licenses when customer applies for both of them in the same time. We will prepare 2 separate applications and submit them together. Annual price for legal contact person service in Estonia. Price includes mail forwarding and communication with authorities on behalf of the customer. Company formation in Latvia with e-signature card. Including first year registered address in Riga, state fee for company incorporation, incorporation documents and IBAN opening. Price includes: company incorporation in Estonia, contact person in Estonia in the first year, application for the license, preparation of AML / KYC documents, state fee. We prepare presentation based on information customer has provided. EUR 300 is for presentation from document of up to 10 pages. Customer is able to choose from multiple designs. VAT Registration on behalf of the company. 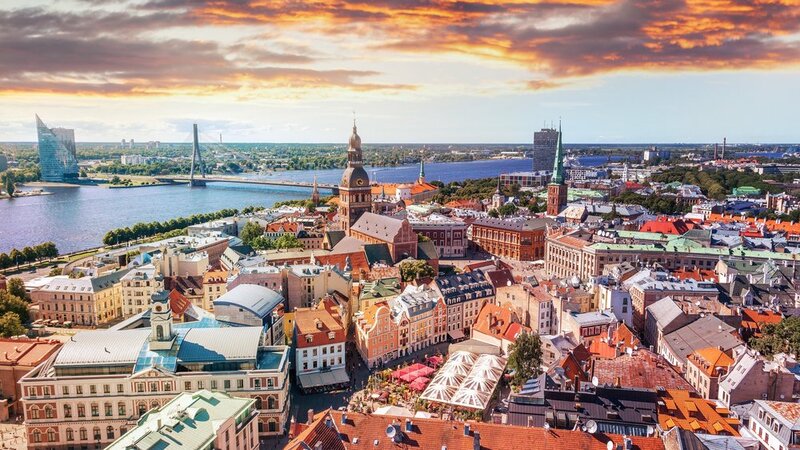 Until April, 2019, GATE TO BALTICS have 100% success rate with VAT registration on behalf of our customers..
Company incorporation with physical presence in Estonia. Price includes registered office, legal contact person (if applicable), notary fee, state fee for company registration, IBAN opening assistance. Presentation training sessions during 3 days with 4 hour sessions per day. Price does not include travel expenses if presentation session is held outside of Latvia or Estonia. In both jurisdictions we are able to provide you with accountancy services. As this price depends on the amount of transactions and turnover of the company, feel free to contact us for the quote.